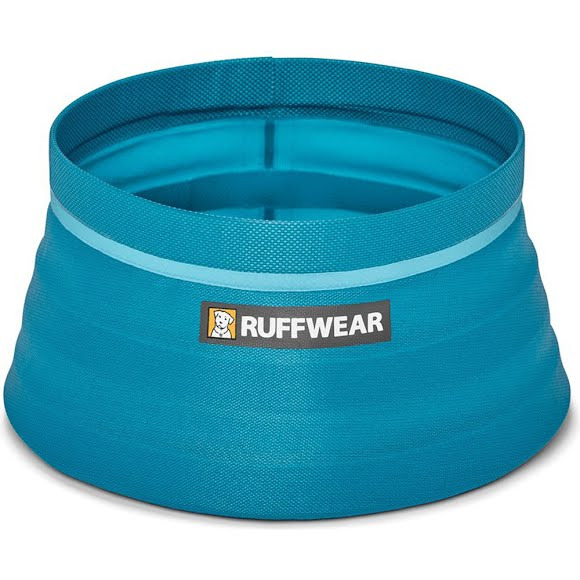 Fuel your adventures with this ultra-light, durable fabric bowl. Welded, single-wall construction keeps the bowl simple and clean. Engineered collapsibility makes it portable and ready to hit the trail.